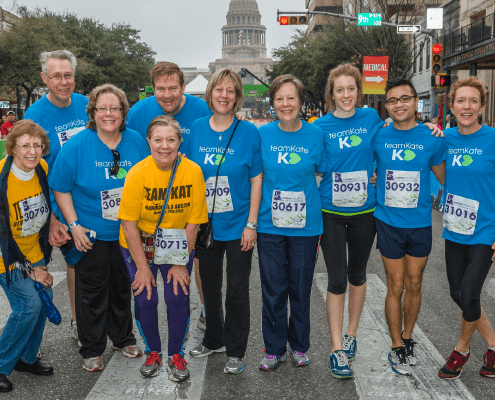 Be part of the Austin Marathon Weekend with the 5K benefitting Paramount Theatre. 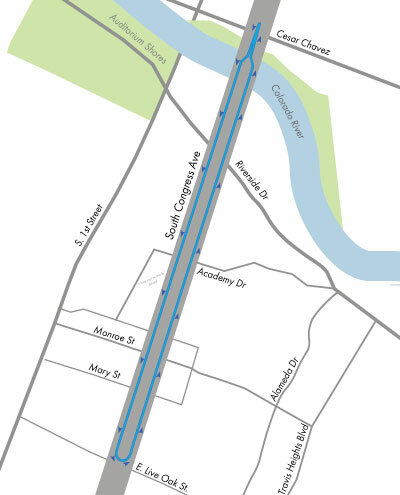 The Austin Marathon 5K is the only 5K that goes down historic South Congress Ave. 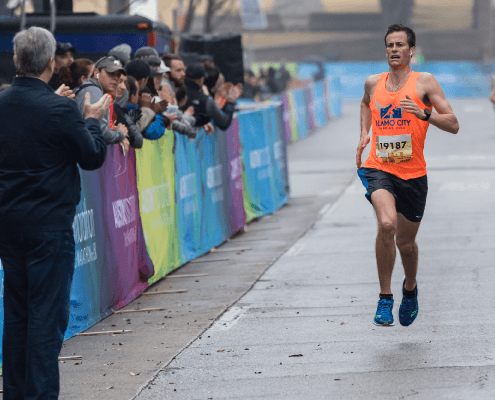 Runners will take the same start line as the Austin Marathon for an out and back course. The course is perfect for families and fundraising teams. 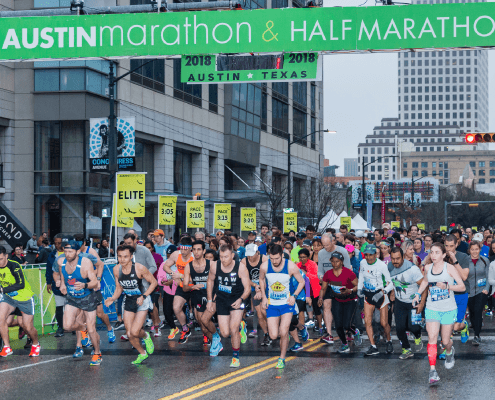 In addition to raising money for Paramount Theatre runners can join charity teams to help raise money for Austin Gives Miles charities. 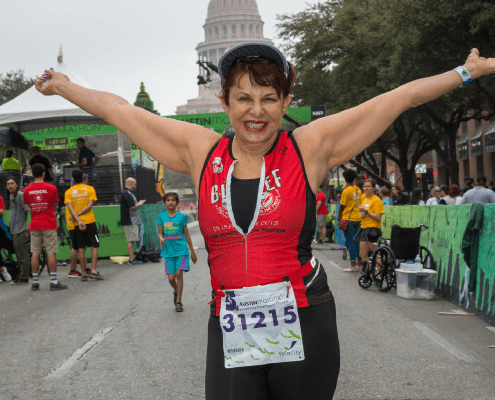 Event participants will receive a one-of-a-kind shirt, snacks, and a finisher medal. After collecting your finisher medal walk down to the State Capitol to watch the professional runners finish the Austin Marathon and Half Marathon! 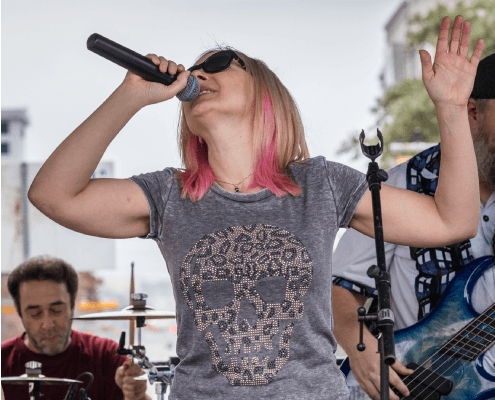 Don’t miss the finish festival with Live Music Stage, Beer Garden, Food Truck Court, and more! Spectators are welcome to come out and watch the excitement. Smile! Make sure to pose for your official Marathon finisher photo. Available for pre-purchase at a discounted price, here. Athletes will receive a pre-stuffed bag full of snacks to fuel their recovery as they explore the rest of the finish line festival. 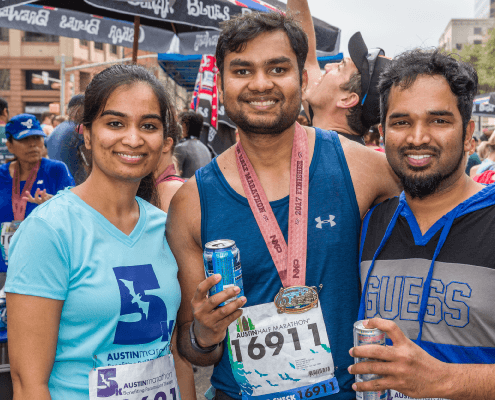 Participants will receive a bottle of water that can be refilled at water monsters throughout the festival or at the nuun electrolyte hydration station. Experience Austin staple food trucks for some post-race grub. Groove to the tunes of Live Music as bands hit the stage and rock the festival! Get your friends, family, and co-workers together to build a team. Hit up the recovery zone for space to roll out + pre-book your post-race massage. You did the work, now reward yourself. Pre-book your post-race massage at a discounted rate. 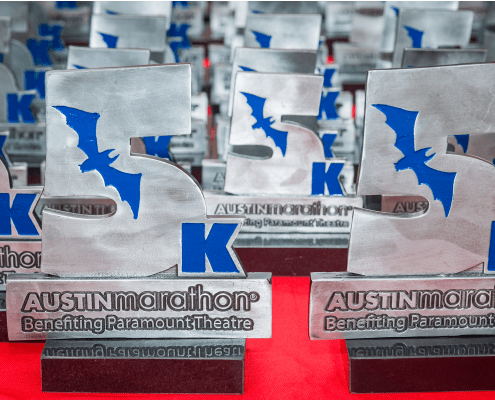 7:30 AM Austin Marathon 5K benefitting Paramount Theatre start. Let the party begin! As one of the first – and few remaining – examples of early and distinctive theatrical architecture, the Paramount stands as a testament to how important the venue is to the community and the cultural landscape that makes Austin unique. Once you’re there, you can’t help but feel you’ve entered a special place that wraps itself around you, making you feel welcome, timeless and inclusive, both with other members of the audience and the performance itself. From Houdini to Katharine Hepburn, to current artists like Bonnie Raitt, Lyle Lovett and Sheryl Crow, the Paramount, and its audiences have seen it all over the past 100 years…here’s to the next century!